One united voice in support of one another. We're family-oriented. An opportunity to network through our Events and Community Service opportunities (NYC 5 Boro Bike Tour, Puerto Rican Day Parade, Music Programs for Kids). We educate as to the rights of Union workers and the field of carpentry, and we're a source of information for communicating with union officials. We support apprentice programs and promote safe worksite environments. Union-backed with all rights, benefits, safe workplace, and higher wages for Union workers. Communication and unity with other locals where we meet many people in the field of carpentry. Welcome to the website of the New York City & Vicinity Latino Carpenters of America. We hope that it will serve our members, new members and visitors as a good source of information about our club. We hope to increase our events and activities in 2019 and extend a helping hand to all that seek one. We wish to contribute and assist in building up our Union and Organized Labor Movement. 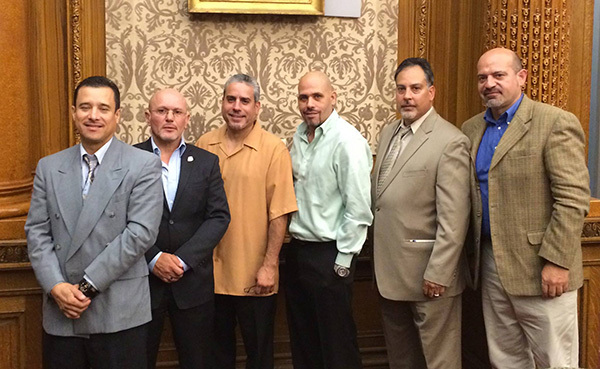 We wish to also reach out to the communities as Union Carpenters in the New York Metropolitan area. Carpenters in New York are underrepresented and are being exploited by non-union contractors. It is common knowledge that some non-union contractors tell their employees that the UBC is an organization that does not have Latino Carpenters and will not welcome them. This of course is a damaging distortion of words and deeds. We encourage all unorganized carpenters to consider joining the United Brotherhood of Carpenters when given the opportunity. 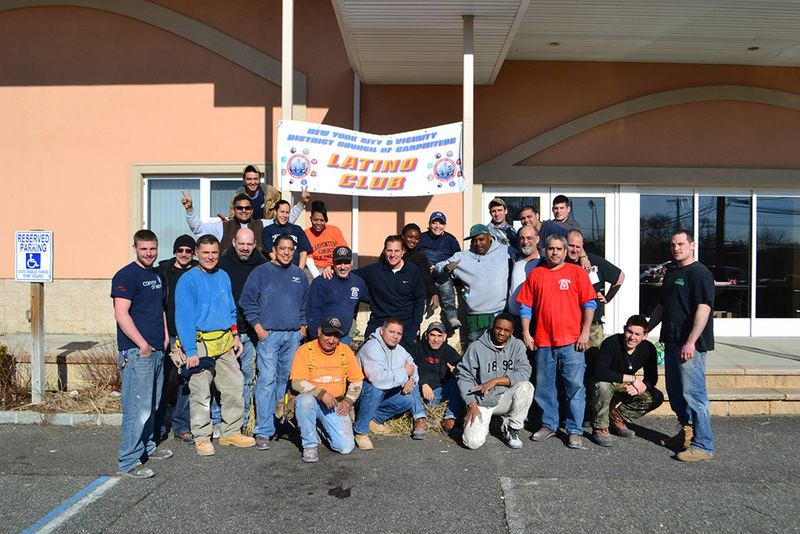 Brothers, Sisters and visitors come one come all, The New York City and Vicinity Carpenters Latino Club welcomes you!